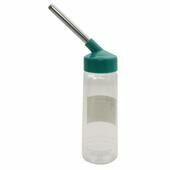 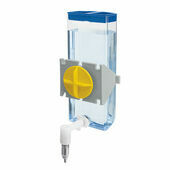 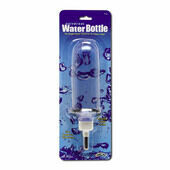 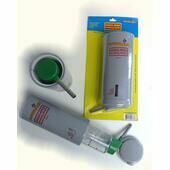 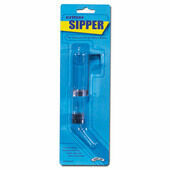 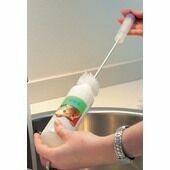 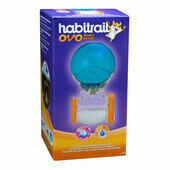 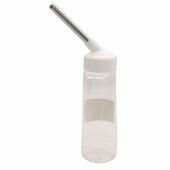 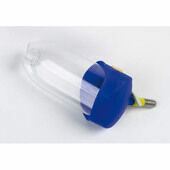 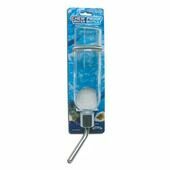 Our range of small animal water bottles are remarkably simple to set up for your pet. 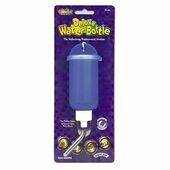 It doesn’t matter whether you keep guinea pigs, rats or even ferrets – these water bottles are chew proof, easy to drink from and full of useful features. 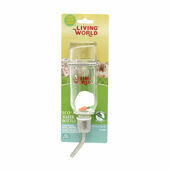 Specially designed for your pet to feed from without overdrinking, our small animal water bottles are sold in a variety of shapes and sizes to best fit the living quarters of your little creatures.